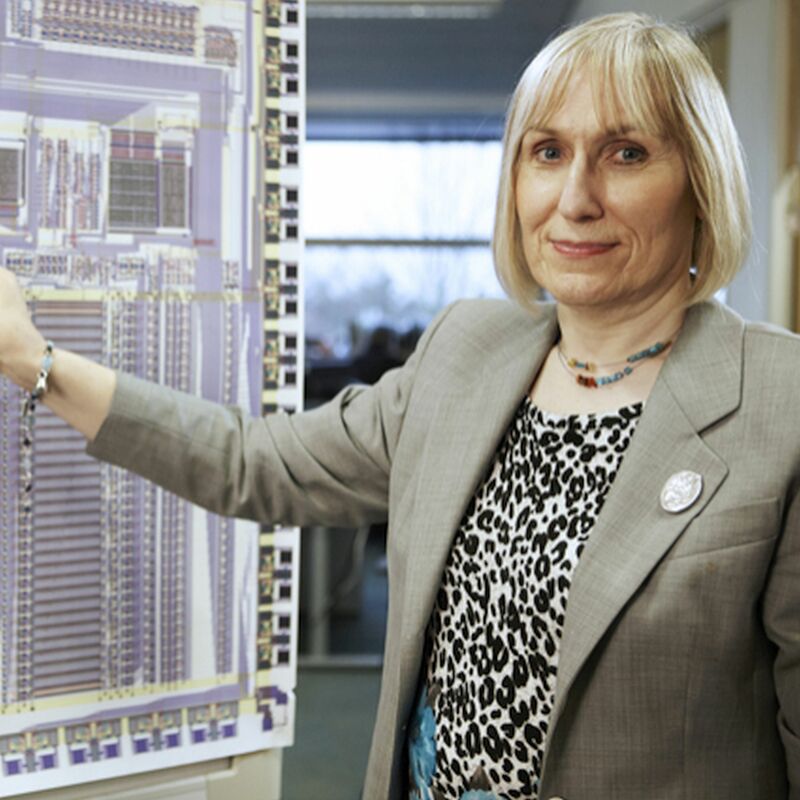 Sophie Wilson designed the Acorn Micro-Computer, the BBC BASIC programming language, and the ARM (Acorn RISC Machine) processor instruction set. Her engineering literally surrounds us every day. This is an extra-special edition of the Cross Cutting Concerns podcast! Once I got Sophie on the line, I didn't want to hang up, so the episode is a bit longer than my normal episode length. Also, the recording was done over a regular phone line instead of a VoIP line, so you will notice that in Sophie's audio.